Mimi wants all of your attention! 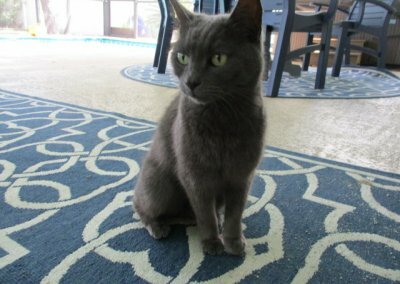 Mimi is a very TINY Russian Blue who will demand your attention! Mimi does NOT get along with any other animal and MUST be an ONLY CHILD! 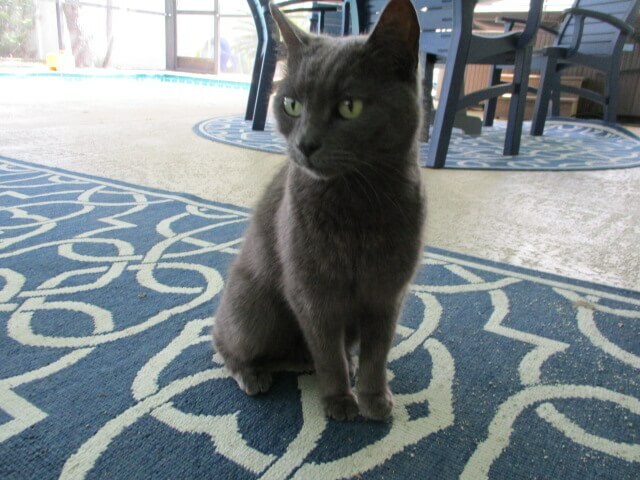 She loves attention and a lot of petting and talking, but not much for holding for extended periods of time. She will also sleep on your lap or at your side. The little lady is also declawed in front and has no desire to try and scratch anyone or anything.